Most all flagships now come packing some serious camera tech and software, and while certain brands and models may excel in certain areas, it's pretty much a neck-and-neck race.Some phones perform better in low light, others have dedicated Night Modes that are way ahead of the competition, and then there are those that are not as good for stills, but are great for video. 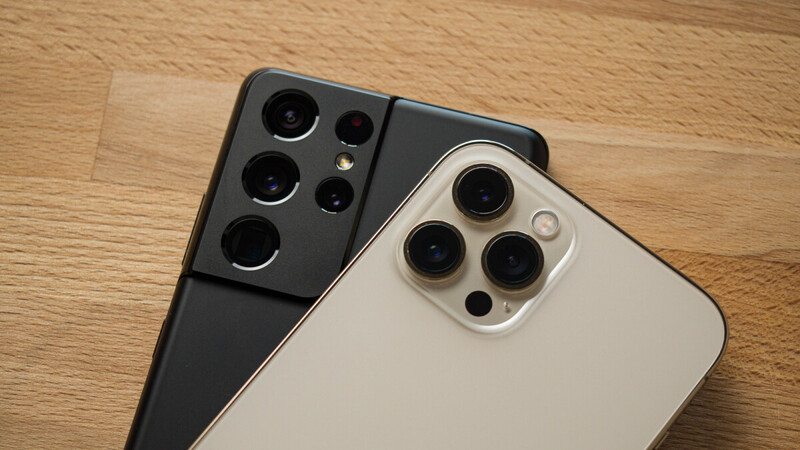 It has four main cameras on the back with various focal lengths and sesnor sizes, which offer a lot of flexibility, whether you're taking pictures around town or in nature, be it during the day or in almost pitch-black darkness. Initially utilized to enable the excellent HDR+ photo capture in third-party apps, the dedicated processor has taken a prominent role in the newest, AI-powered features and improvements found on the latest Pixel 3. Things have improved on the hardware front, thanks to the bigger pixels of the camera sensors, which allow the newest iPhones to resolve a bit more detail than last year's anniversary model, but Smart HDR is the biggest differentiator here. Apple's new Smart HDR leverages the power of multiple technologies — including the upgraded Image Signal Processor (ISP), the improved CPU, and advanced algorithms — to vastly enhance dynamic range in photos, without making them look artificial. Images from the Note 9 may at times appear a bit oversaturated, but for those of you who want to get into the nitty gritty of it, the stock camera app offers an elaborate manual mode that lets you fine-tune the results.